Did you know what Ashley -- currently one of the most popular names for baby girls born in the U.S. -- was traditionally given to baby boys? That's right. Up until 1963, Ashley had never even been a "top 1,000" girl name. Two decades later, in 1983, it was the third most girl popular name in the nation. As it was becoming more popular for girls in the 1960s and 1970s, Ashley was also becoming more popular for boys -- though the rise wasn't quite as drastic, and it didn't last as long. Ashley peaked for boys in 1980, then dropped sharply, falling off the list entirely by 1995. But Ashley kept going strong as a girl name. (Its popularity though the 1980s was likely bolstered by a female character named Ashley on the soap opera The Young and the Restless.) Ashley was the top name in the country in 1991 and 1992, though it had slipped to 13th place by 2007. So where does the name Ashley come from? It can be traced back to any of a number of English villages called Ashley, which refers to a meadow or clearing with ash trees. The locational name was eventually adopted as a surname. (One famous bearer was Welsh designer Laura Ashley.) Later, it began being used as a male name...and then (in some areas) as a female name as well. How do you feel about the name Ashley? Let us know in the forum! Want more than the top 100 or top 1,000 baby girl names? 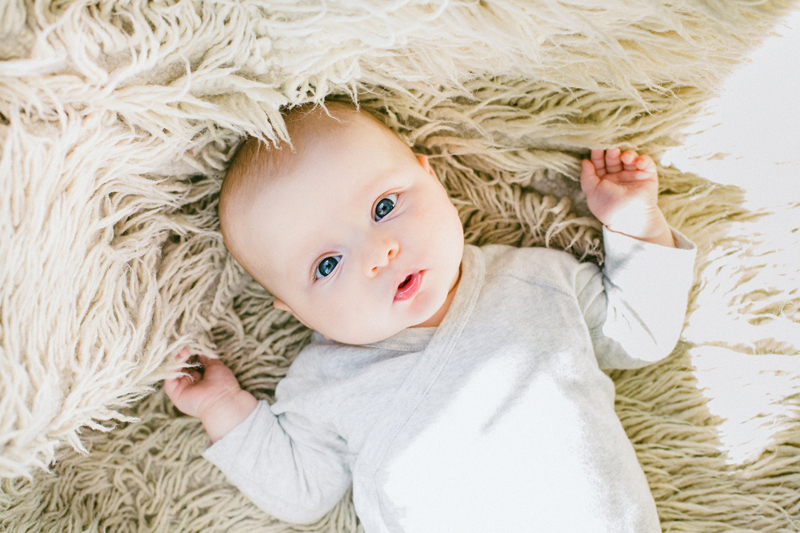 Here's a complete list of the 10,000 most popular baby girl names in the nation! Click to learn more.